Hi, Here's another recipe found in an old magazine. It was an ad for Sirena Tuna and was called "Beirut Breakfast" pizza. We have made it a few times for Brunch or a light dinner. Pretty quick and easy to make and open to all sorts of adaptions. 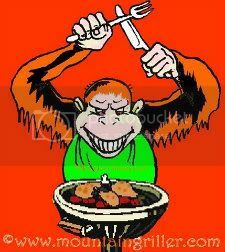 It cooks well in a pan on the Sideburner but we have often done it on the plate on the BBQ. 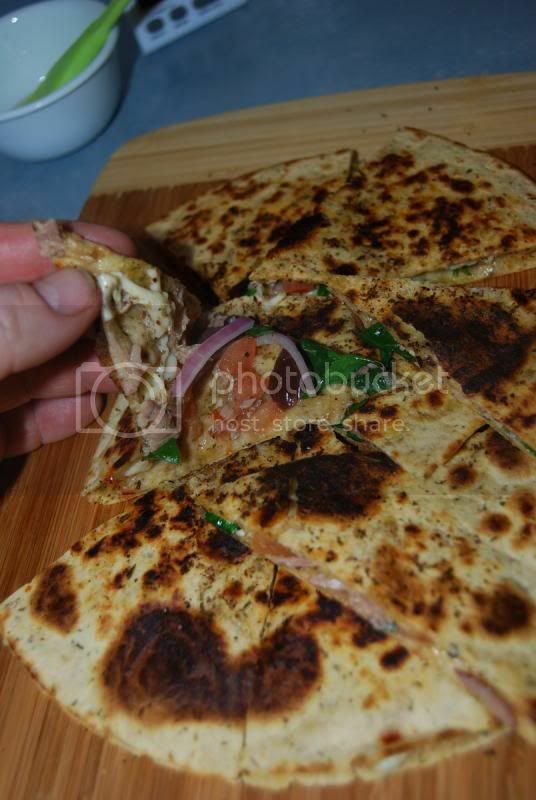 We found it easier to handle by folding the Flatbreads in half rather than the traditional sandwich style. 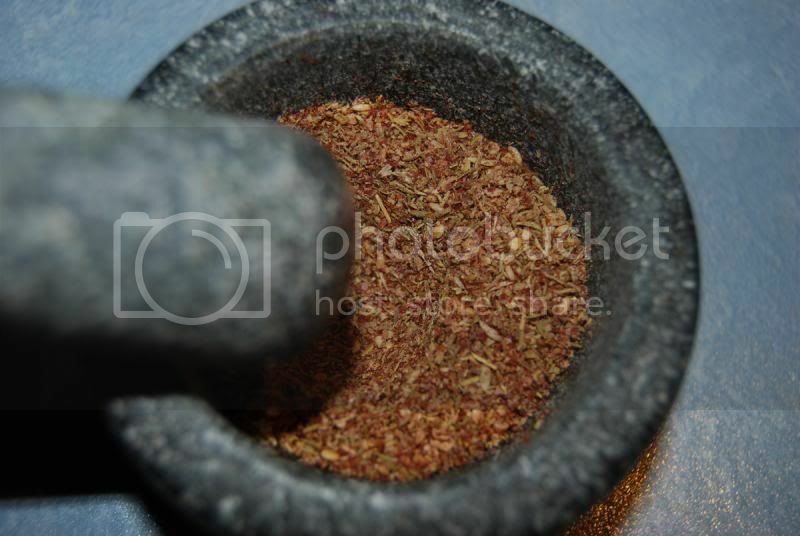 I really enjoy making the spice mix..... there's something theraputic about a mortar and pestle isn't there? 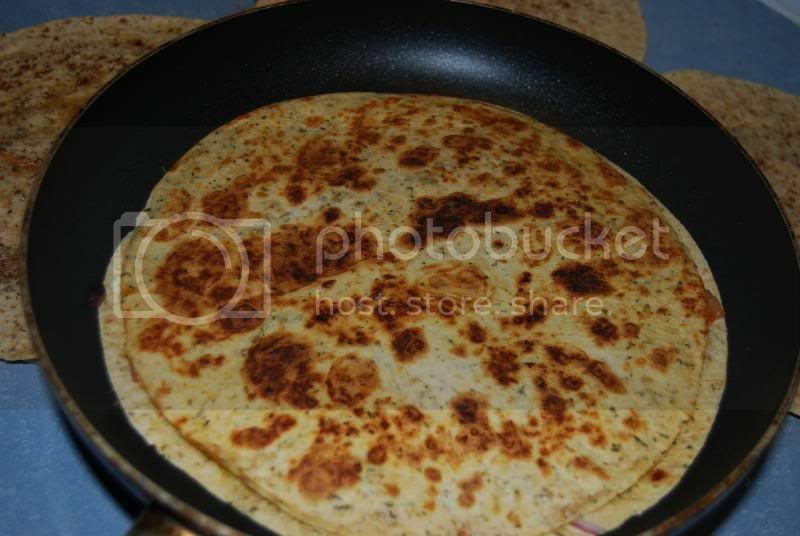 Please forgive us but these pics were taken while cooking them inside on the stovetop but they are a great Sideburner recipe. 185g can of Tuna in Oil drained, Reserve the Oil. 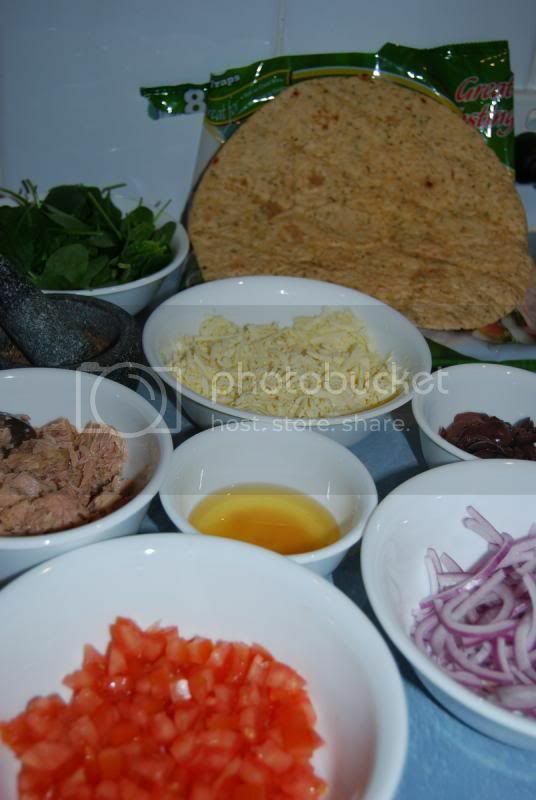 1/ To make Zaatar grind all ingredients in mortar until coarsely crushed. 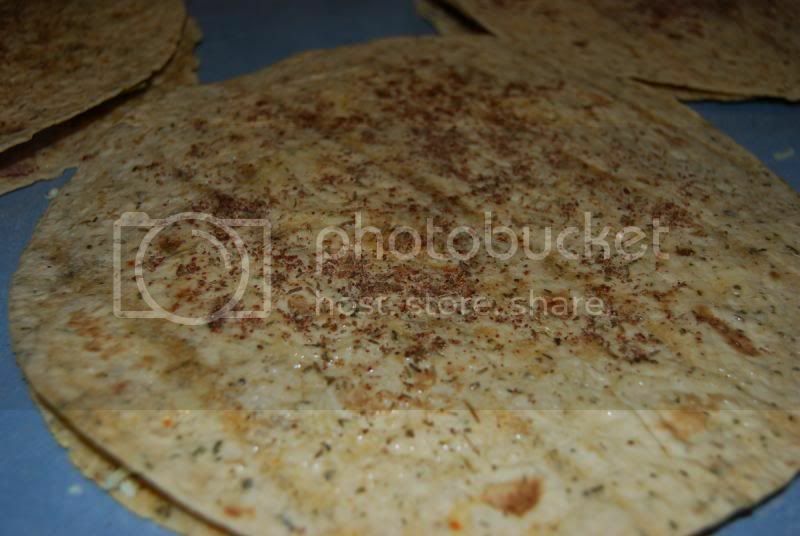 2/ Drizzle 4 flatbreads with reserved poil then sprinkle generously with Zaatar. 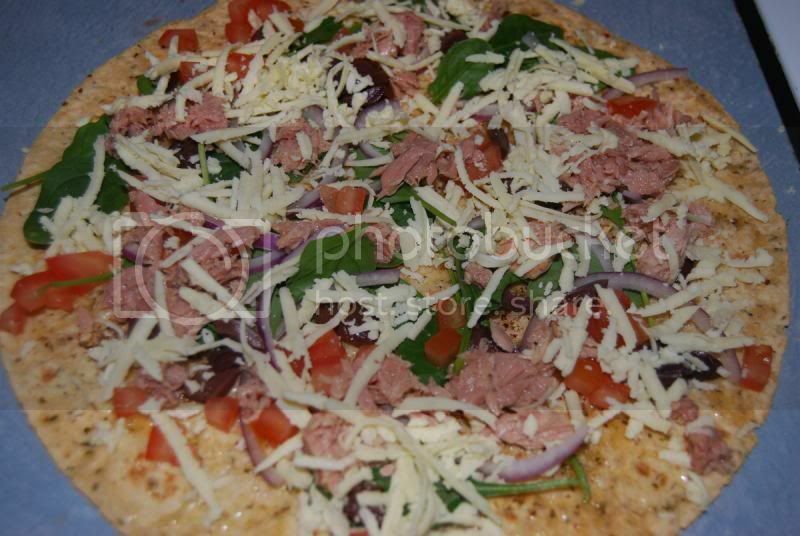 Divide Tuna, Onion, Tomato, Olives Haloumi and Parsley among Flatbreads. 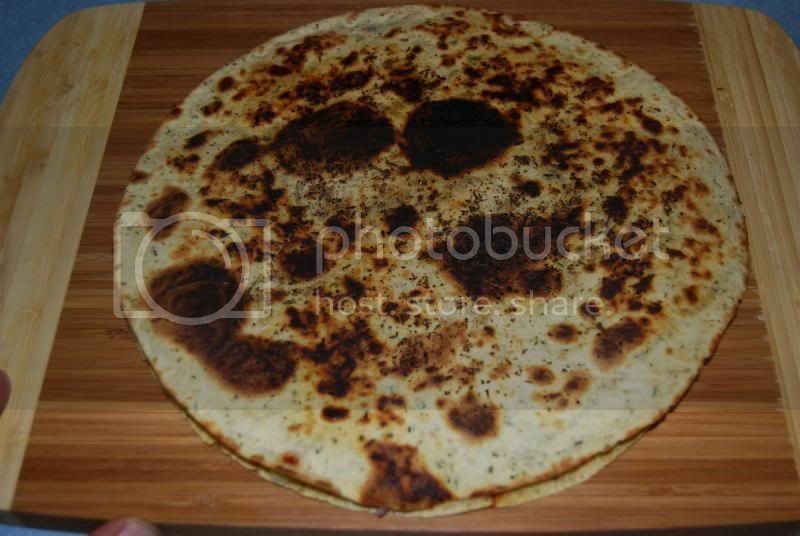 3/ Heat a frying pan on the Sideburner (or use the flat plate on the BBQ) over medium heat and cook flatbreads for around 1 1/2 minutes each side or until golden brown and the cheese has melted. Serve with extra parsley and a sqeeze of lemon juice if you like it. 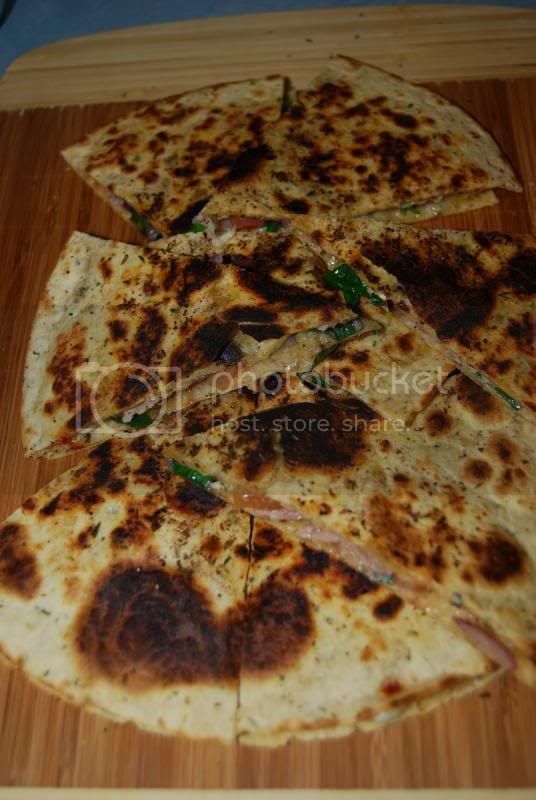 Hi Wayne, looks awesome, very similiar to a quesadilla from Mexico, I was a cook at Hogs Breath years back and we made them on the menu and very popular. Love that sort of food, thanks for posting this Wayne! Great idea, and recipie thanks for posting ! Very nice. Will have to try some!